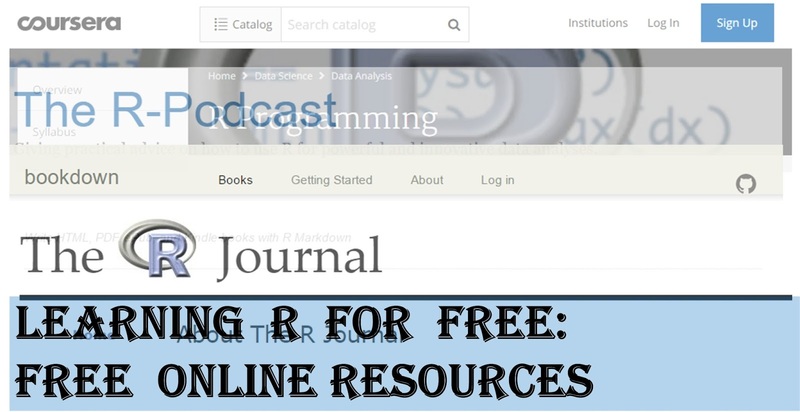 EXCEL, SPSS, and R: your essential tools for doing quantitative researches. Without no doubts, a researcher should several nice tools to handle their data, and testify their results. EXCEL, SPSS, and R represent different stages for doing a research. Most data retrieved from a database has a excel format like xls or xlsx. We probably spend lots time on cleaning missing values and doing some simple valuable transformations with EXCEL. What is great about SPSS is that it provides the most direct interface for storing your raw data. Consider SPSS as a extension of EXCEL. It allows the definition of a variable could be stored directly in SPSS format dataset. This will be extremely useful if you are collecting data from surveys. The preceding tools provide you with the basic method for analysing your data. On the other hand, R is a powerful statistical language,also suggested by an article from Nature, for analysing more difficult problems. Once you know how to write a function in R, it will save lots of time through avoiding clicking the buttons in the above tools. Data visualization for your data is also a great advantage of R especially using its package, ggplot2. See the examples from Rstudio.